Ring in the Year of the Pig with 24 days of Lunar New Year celebrations at Disney California Adventure park, Jan. 25 to Feb. 17. 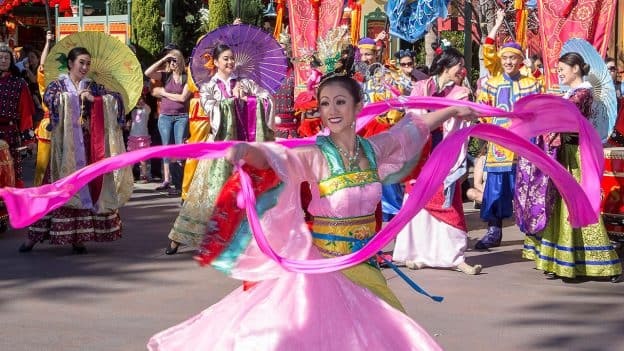 A joyous celebration of Asian cultures, Lunar New Year welcomes guests of all ages to commemorate traditions with beloved Disney characters, and welcome another year of good fortune. Enjoy multicultural performances, fun-filled activities, beautiful décor, delicious cuisine and themed merchandise. One of the highlights is “Mulan’s Lunar New Year Procession,” a bright and bold parade hosted by Mulan and her faithful dragon, Mushu. This year, the parade will feature the Three Little Pigs as a special treat for the Year of the Pig. The popular culinary festival expands to eight weeks, March 1 to April 23. Guests will explore California-inspired cuisine and beverages, plus live entertainment, family-friendly seminars and cooking demonstrations. Kids can even join the fun with hands-on “cooking” experiences that end with a tasty surprise. Foodies will broaden their palettes at more than a dozen mouthwatering Festival Marketplaces, featuring small plates, specialty wines and craft beers. To taste your way through the festival, the Sip and Savor Pass will be available for all guests looking to try a variety of dishes. In addition, limited-time, Festival-inspired menu items will be served at restaurants throughout Disney California Adventure park. To help jump-start your vacation planning, take advantage of the limited-time ticket offer, available to book now! 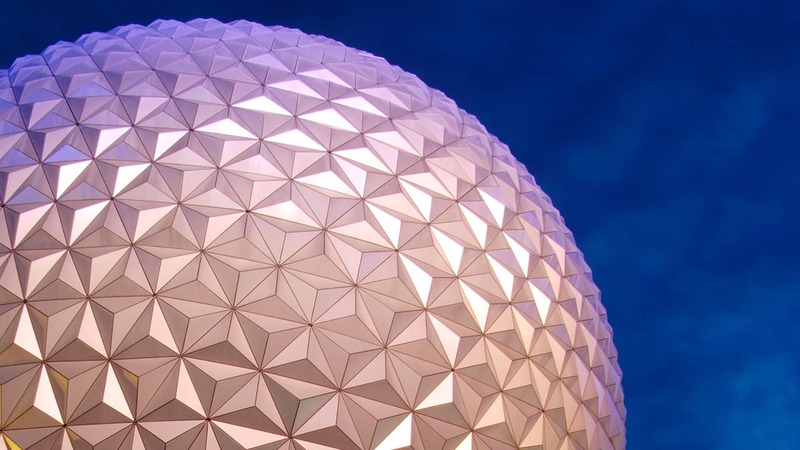 For a limited time in 2019, guests can visit a Disneyland Resort theme park for $70 per day with the purchase of a three-day, one-park per day ticket. * The ticket offer is available for purchase online today, and may be used for visits Jan. 7 through May 23, 2019 (blockout dates of April 14-22 apply). Four- and five-day ticket options, as well as Park Hopper tickets are also available. Book through May 18, 2019. *Tickets valid for use beginning Jan. 7, 2019 and expire 13 days after the first day of use or on May 23, 2019, whichever occurs first. Each day of use constitutes one full day of use. May purchase up to 8 tickets per person per day. Tickets are nonrefundable, may not be sold or transferred for commercial use and exclude activities/events separately priced. Offer may not be combined with other ticket discounts or promotions. Subject to capacity, restrictions and change without notice. So wish World of Color was up and running for our visit in February. I know you are all working hard hope it comes back soon. I am super excited to enjoy the Three Little pigs this year Classic characters love it!!!! Oh my gosh! From Lunar New Year, Valentines, Food and Wine and the Flower and Garden! 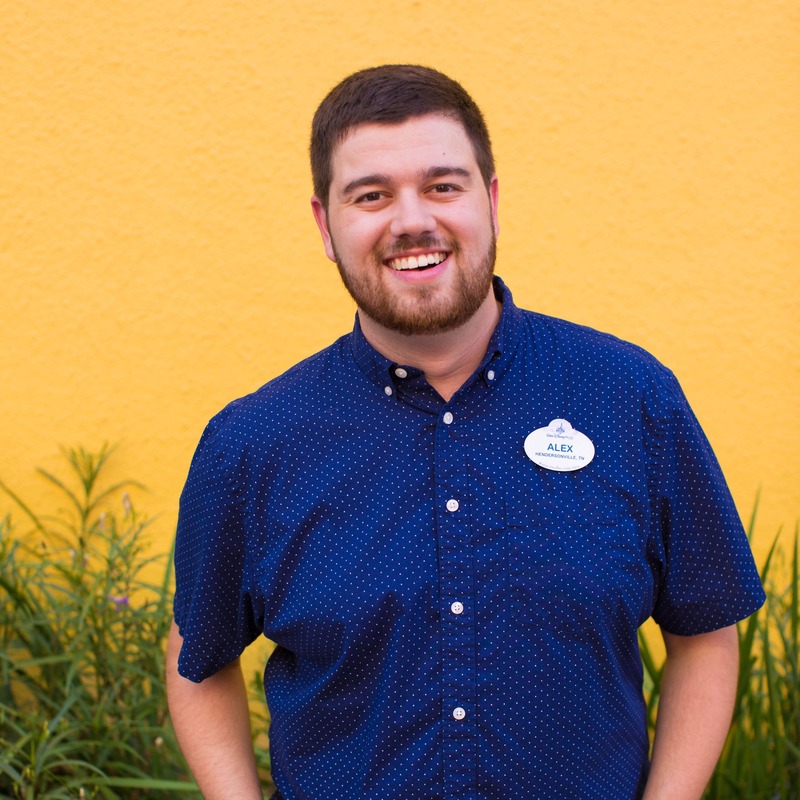 I am going to have a great start in 2019 at the Disney Parks! Please bring more Merch (including Dooneys and Minnie ears) to the Food and Wine Fest! Glad to see the restaurants are partaking too. I love California themed items! Still wish we had more attractions celebrating this amazing state! Although the new ideas are great, this park is dedicated to showcasing guests the beauty of California… that they may sadly never get to see due to the scope and size of this state. Don’t forget, this is DISNEY. You, DISNEY are the ones that can make a CALIFORNIA themed park work! 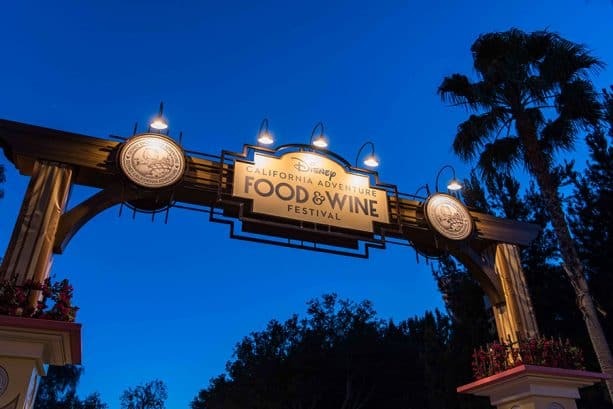 I’m so excited for the Food & Wine Festival! I’m curious though, what is the difference between that and the Festival of Holidays? I wish Lunar New Year would start being celebrated at Epcot!! Awesome! Will the 3 Little Pigs also do a meet and geeet for Lunar New Year?